For some youngsters the world is a strange and unfathomable place where people don’t say what they mean or mean what they say; where the rules change depending on who you are with; and where you are never allowed just to be yourself. Welcome to Planet Asperger, located in a parallel universe where everything seems the same as earth, but nothing actually is. 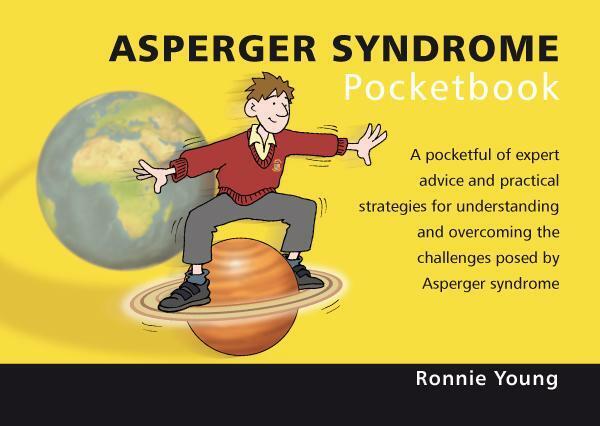 Author and international trainer Ronnie Young explains what Asperger’s syndrome is and offers a range of helpful strategies for overcoming the challenges it poses in the classroom. The book covers social impairment, obsessive interests; repetition and change; verbal and non-verbal communication; anger; sensory problems; study skills and exams; and considers whole school implications. Once you understand how the Asperger mind works, it’s not so difficult to adapt to accommodate it.